The 2017 Rossignol Electra Boot & Helmet Bag hold one pair of women's boots with side boot holsters and comes with a large internal pocket. If you want a nice bag for carrying your boots helmet and a few other items to the hill this is a great choice! 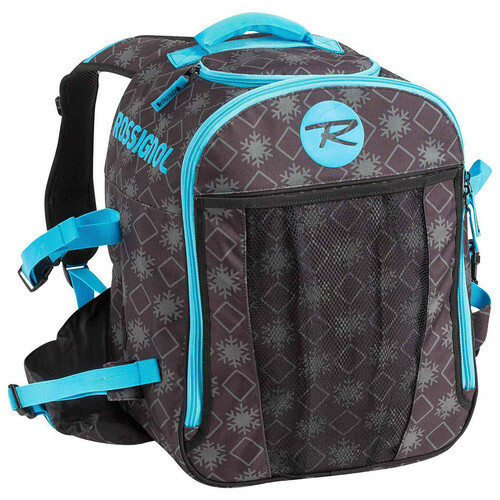 View other products made by Rossignol.